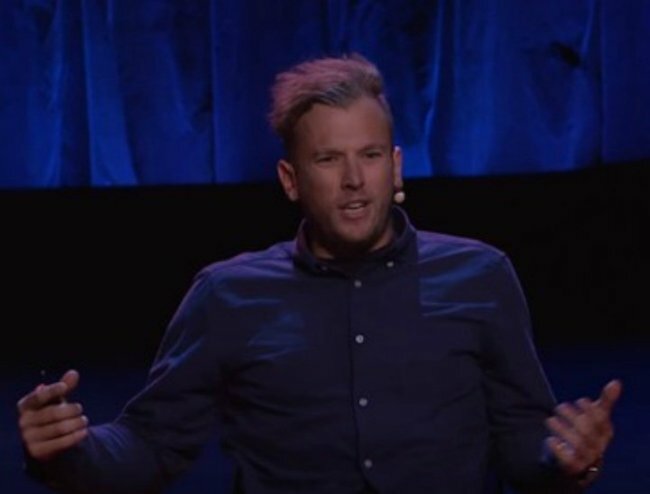 Dylan Alcott has been in a wheelchair his entire life. He was born with a tumour wrapped around his spinal cord and removing the tumour left Dylan a paraplegic. Dylan, 24, won a Paralympic gold for basketball in 2008 when he was just 17. In 2013, he switched to wheelchair tennis and earlier this year he won the Australian Open and is now gearing up for Rio. He is a Starlight Foundation ambassador, he is known in the music scenes as ‘the guy in the wheelchair who crowd surfs’ and (disclaimer) he is a good friend of mine. 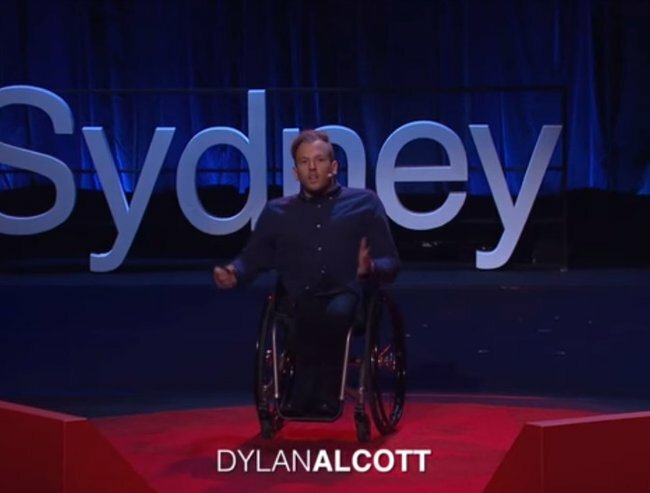 In this Ted Talk, 24-year-old Dylan talks about why we need to talk about disability, why we need teach kids that you can be happy and be in a wheelchair, and how the best thing you can do for anyone with a disability, is to treat them like you would any other mate. Why do you think it is important to talk about disability?